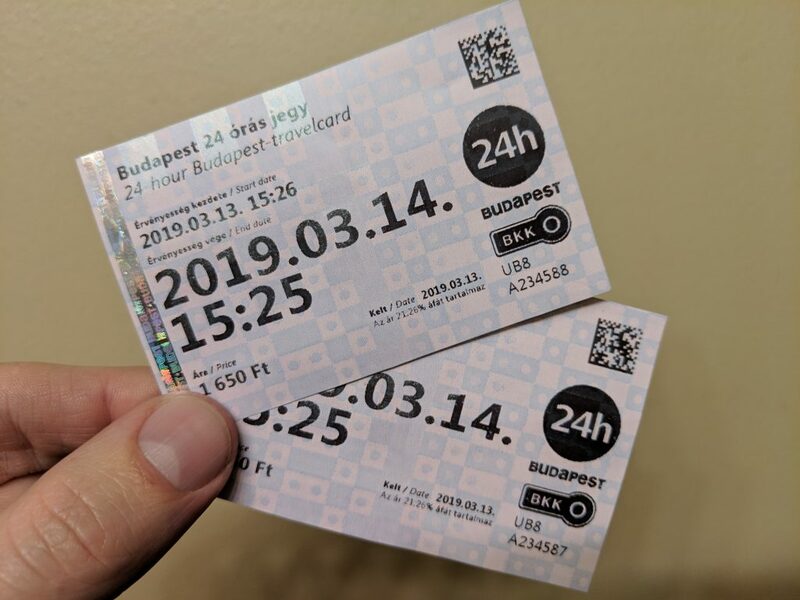 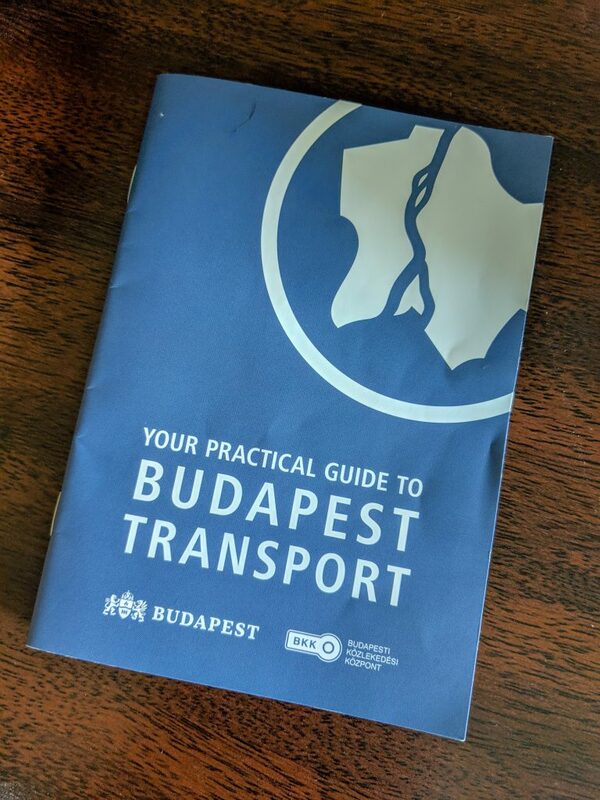 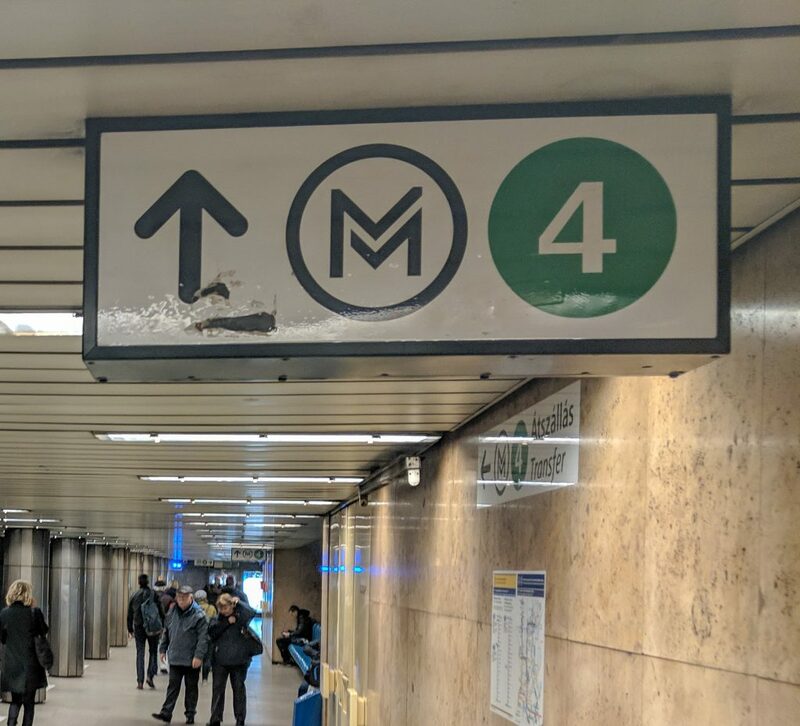 Using Budapest’s public transit system is a breeze. 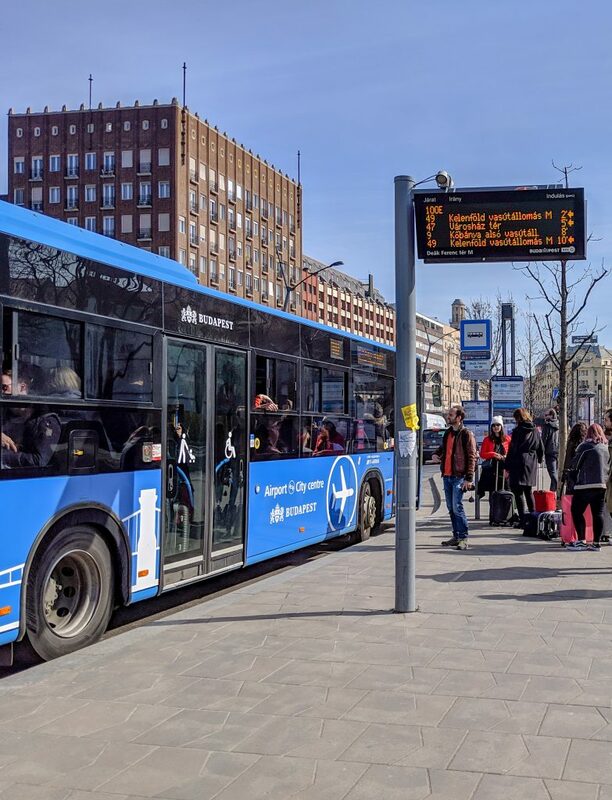 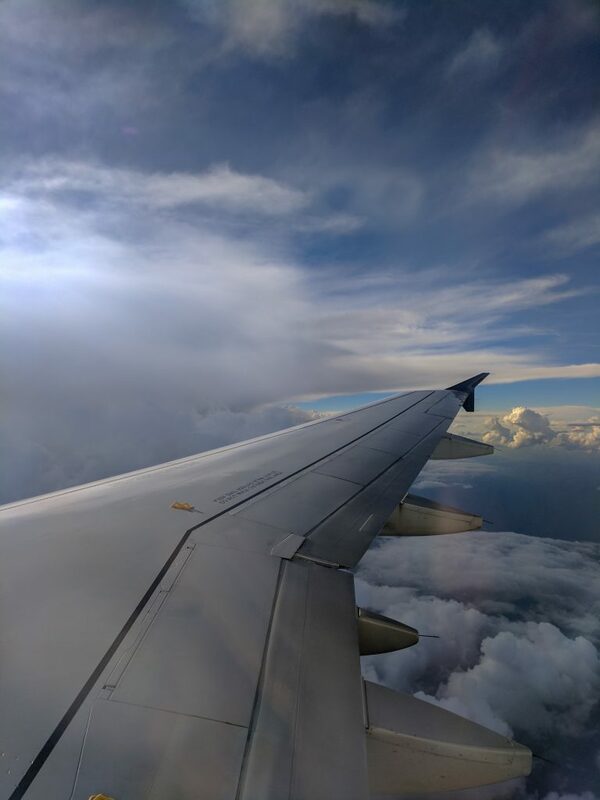 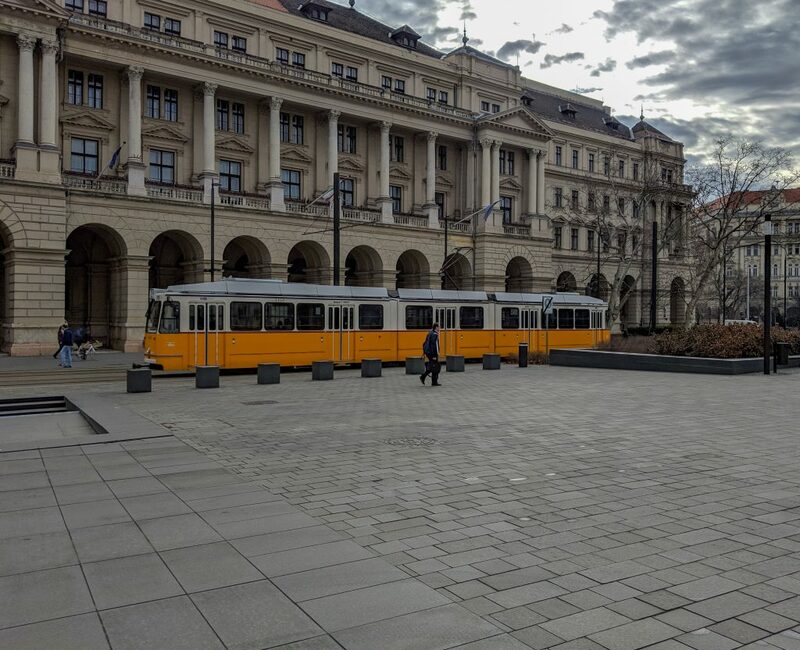 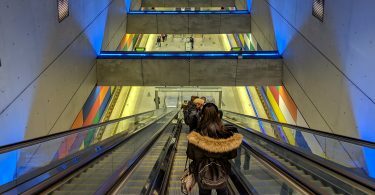 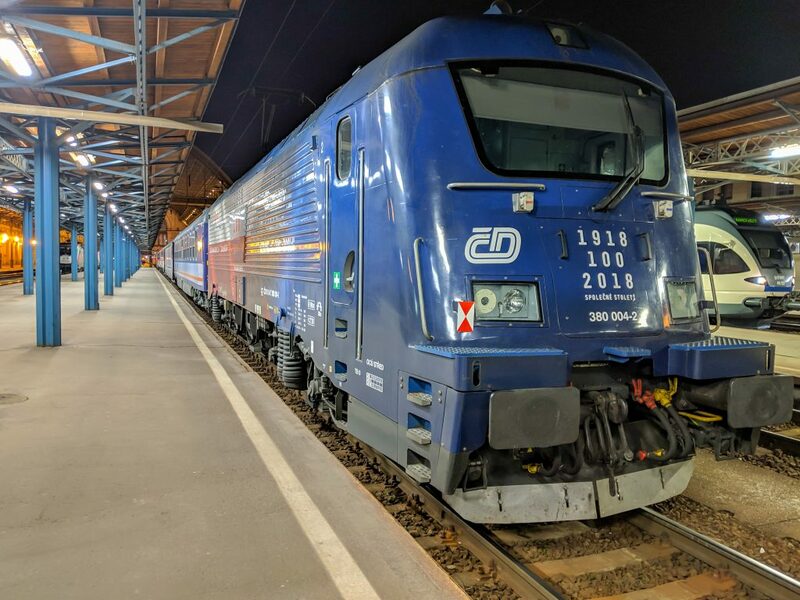 If you’re planning on visiting any of the popular tourist destinations, or even if you’re going off-the-beaten-path, you can get just about anywhere with public transportation. 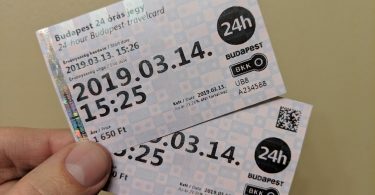 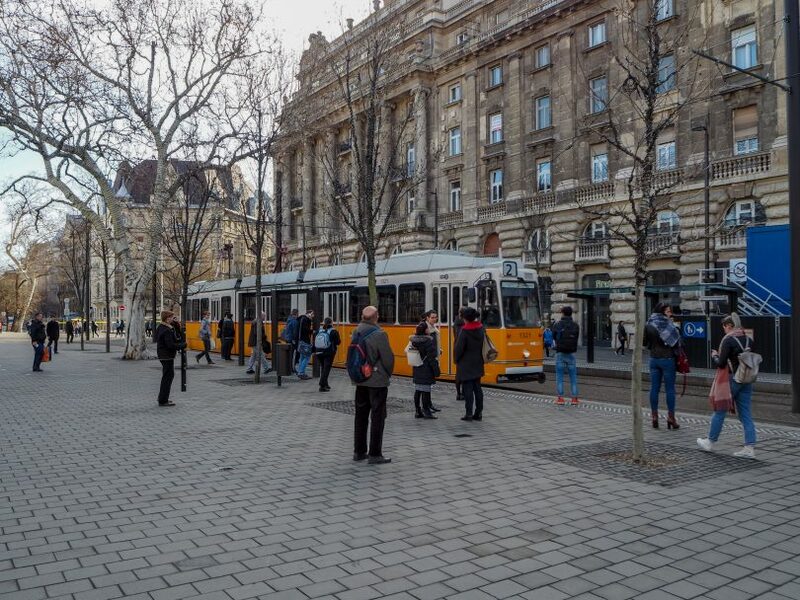 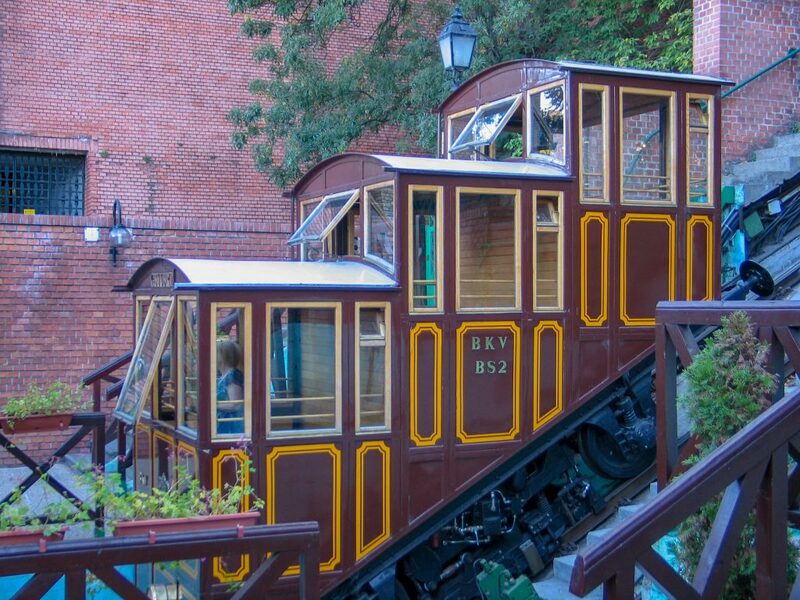 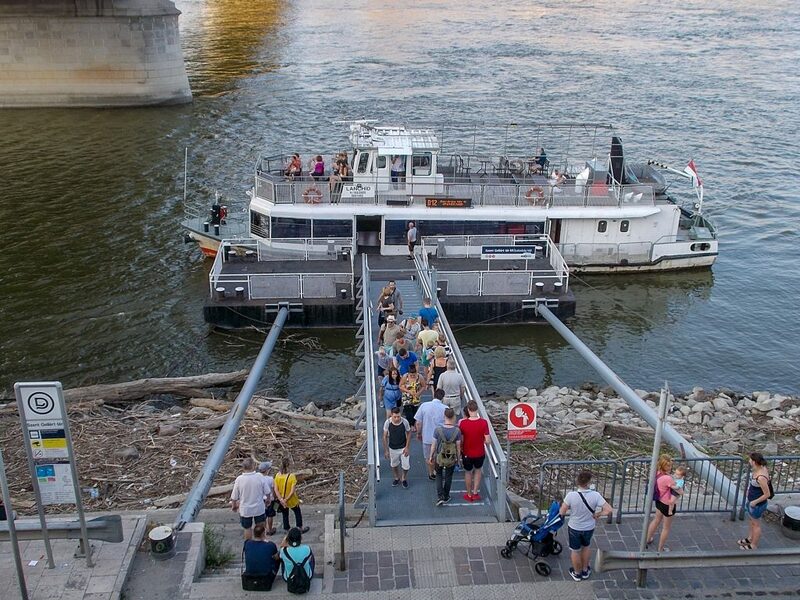 Getting around Budapest is as simple as buying a ticket and hopping on your preferred method of transportation.